Cosplay is the activity or practice of dressing up as a character from a work of fiction, such as a film, a comic book, video game, or television show. People who participate in the activity are called cosplayers and they wear costumes and fashion accessories to represent a specific character. In recent years, tons of people around the world have been fascinated with cosplay, which makes it become a cultural phenomenon. Why cosplay is so popular among people? Here are the reasons. Easy access-Cosplay is for everyone. No matter what age, what size, or what gender you are,you can join in. Lots of sources from anime, cartoons, comic books, movies and video games are available for you to choose. Fun-For people who like cosplay, dressing up as their favorite character makes them happy and gives them a sense of satisfaction. Make friends-Conventions for cosplayers are held many times each year. They are a good place to meet people having something in common with you. You can talk to them and express ideas about your favorite movie characters. Relieve stress-It is a great way to relieve stress when you are enjoying your cosplay. You can forget your worries and work temporarily and escape into a character. It is also very amazing to become a different character in a cosplay costume. Make dreams come true-Are you eager to meet your favorite movie character and take a photo with them? Cosplay helps you achieve all of them. 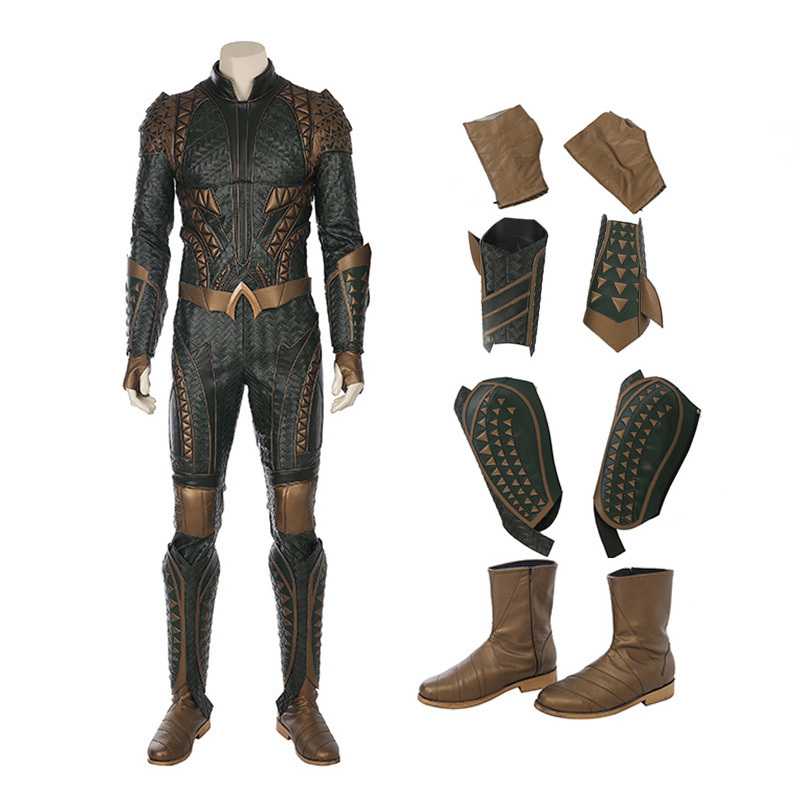 Where is the best store to buy high-quality movie costumes? 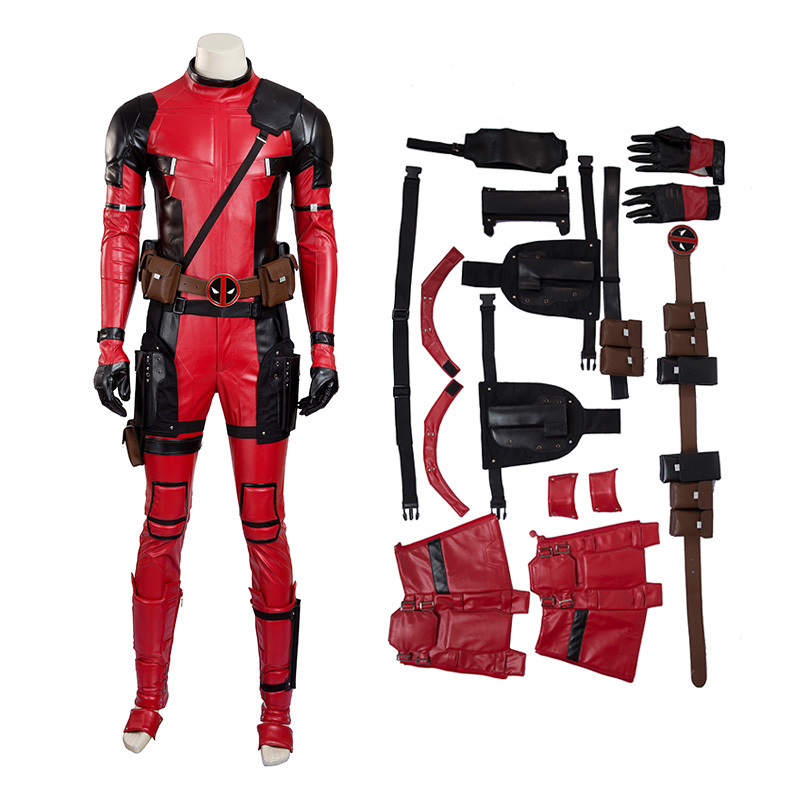 Seeing the rapid growth in the number of people taking cosplay as their hobby, lots of online movie costumes stores have emerged at the right moment. For people who have difficulty in selection, things get even worse. 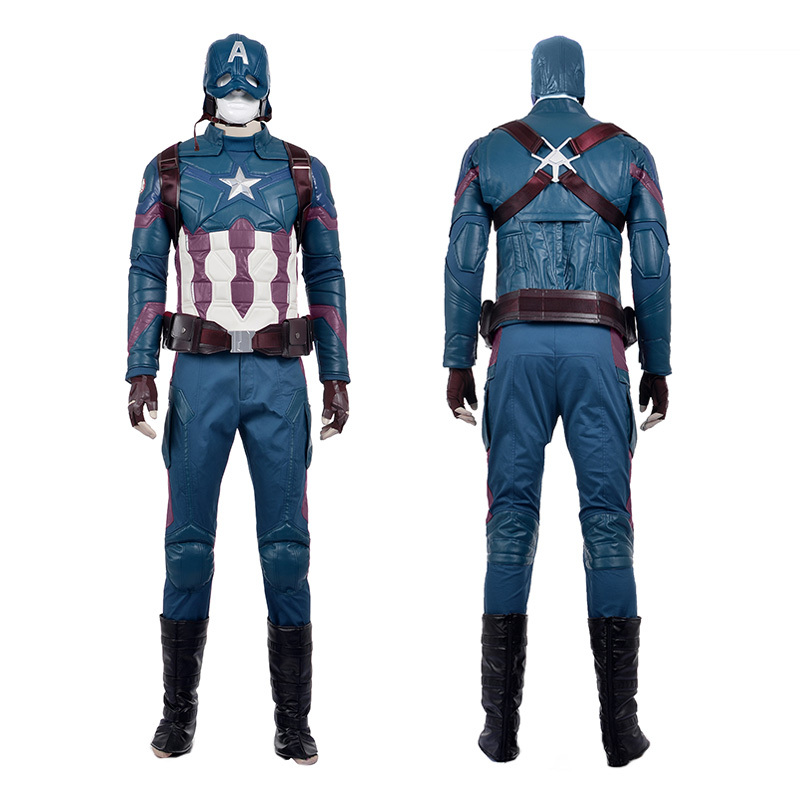 They do not know how to choose the best movie costumes, if you are one of them, the Best Movie Cosplay Costumes Store Ccosplay.com is definitely your top choice. 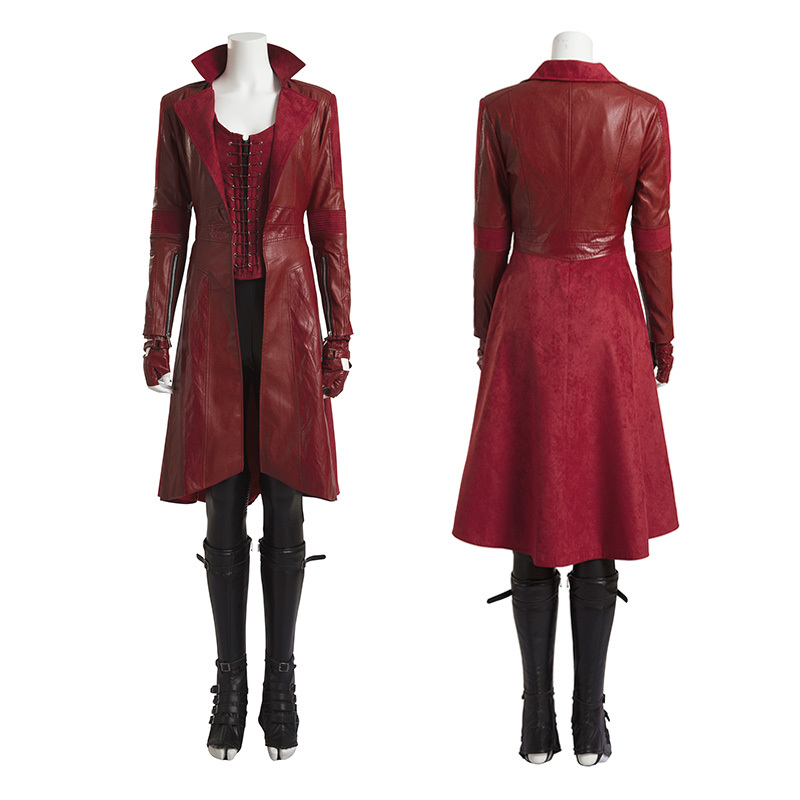 An enormous selection of products, including movie costumes, anime costumes and game costumes, can be found in this site. All of them are hand-made and the craftsmanship is sort of a magic to make you vivid when wearing the favorite movie character costumes. 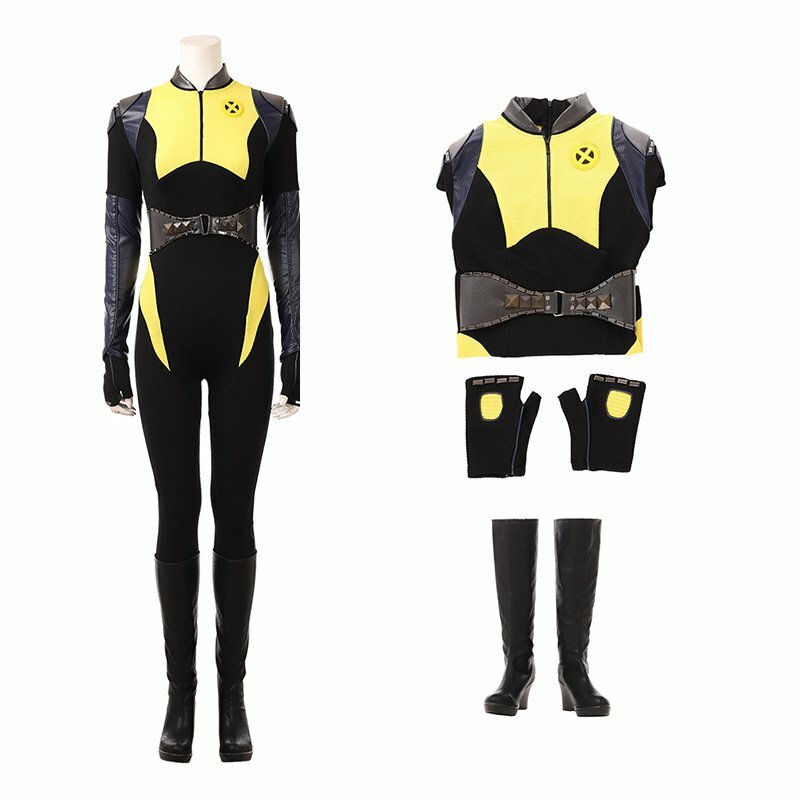 Here are several movie cosplay costumes on hot sale. If you like them, you can click the following link to buy. 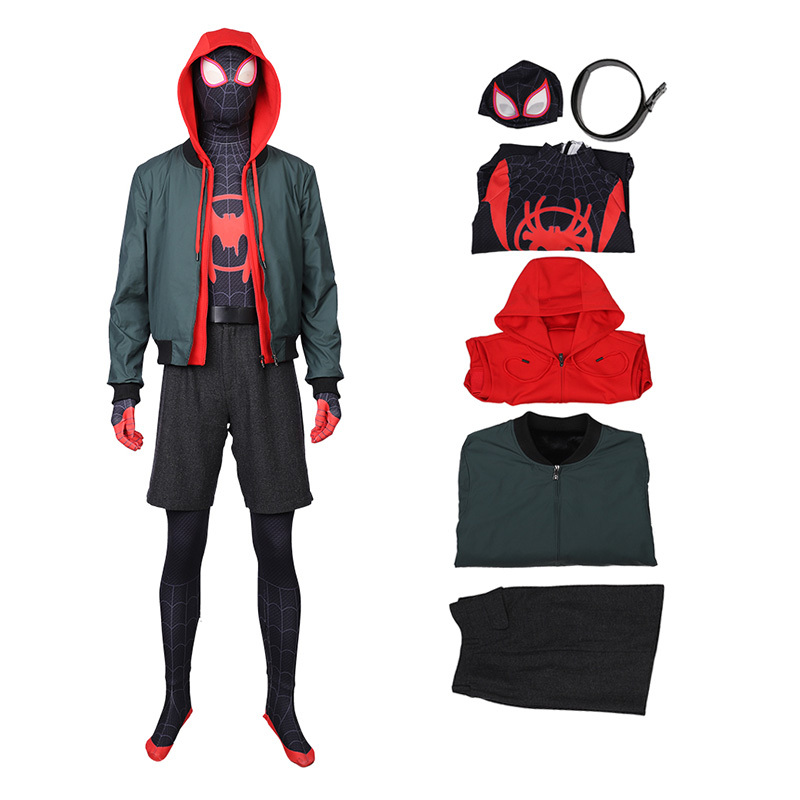 These popular movie costumes include Captain America, Aquaman, Deadpool and Spider-Man and so on. Material : PU Leather, Printed Chiffon, Etc. New styles added on a weekly basis. All our products are at very competitive price. We also accept commission orders. If you are interested in some of the items or place an order from us, please do not hesitate to contact us.